DISCLAIMER: This post is not to condemn the beliefs of anyone nor point a finger and say that someone is “wrong” for their beliefs. This post is based on Scripture and above all else it is meant as educational to those who have not had their eyes opened to what the Bible holds for us, or help you go deeper into your faith. 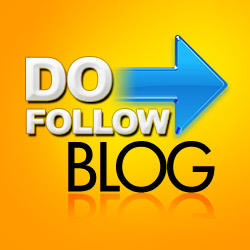 In this post I was going to address two topics, but because of the length I’m going to break it down into two posts. This post will address the “Personal Jesus” ideal and why it should be rejected. This post will also touch slightly on the second topic. The second post will address Sola Scriptura (no tradition or interpretation). 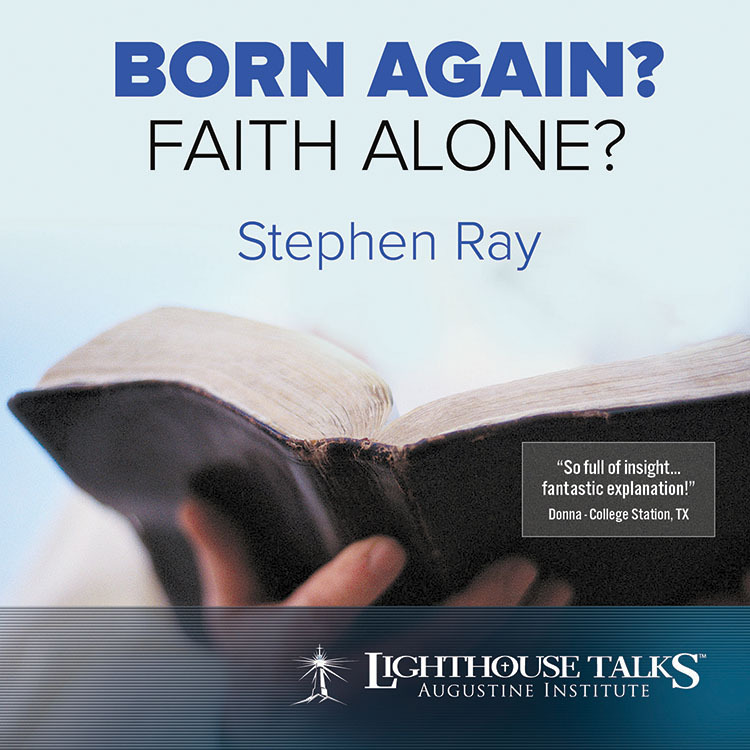 A cd I listened to by a former Baptist and now Catholic convert, Stephen Ray, influenced this post. 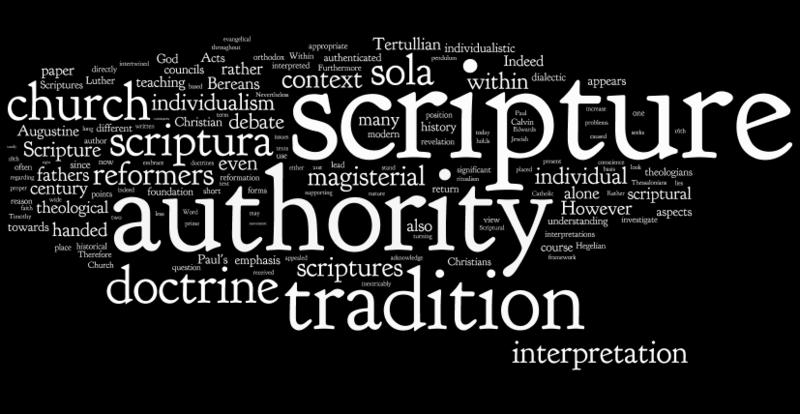 There are many denominations that preach the Sola Scriptura doctrine, but do not practice it without even realizing it. The most popular example of this is when those that believe in that doctrine state that they are “born again” or “saved” when they “welcome Jesus into their heart” and ask Him to be their “personal Lord and Savior.” Some Evangelical and Baptist denominations state the doctrine of Sola Scriptura more strongly. Here’s the dilemma. You either have to believe their definition of being born again or Jesus’s definition. Jesus tells us in John 3 how we are born again. So, for those who are Sola Scriptura Christians, this should not be hard to comprehend. What is going to be hard is that if you preach the doctrine of Sola Scriptura, there is no place for the phrase or belief that we must welcome Jesus as our “personal Lord and Savior.” Why? Well, it’s NOT in scripture. So if you believe that everything you need to discern salvation and holiness is in Scripture and having Jesus as your “personal Lord and Savior” or “welcoming Jesus into your heart” is not in the Bible, then you’re preaching one thing and practicing another. There is no place for “tradition” in Sola Scriptura beliefs; however, scripture DOES point to the need for tradition in our faith, which will be discussed in a later post. So to clear that up, there’s not an “either or” (Scripture or tradition) there’s a “both and” (Scripture AND tradition). One last point before I proceed… Protestants don’t use the entire Bible. There are many books that they have taken out of the Bible that were there for over 1,500 years before they were removed by Protestants for Protestants. I will note that Catholic Bibles haven’t removed those books, nor will they. Protestants and what some consider “non-denominational” churches do not use the Scripture that everyone has used for over 1,500 years. So, to be born again it is through water and Spirit, not welcoming Jesus into your heart as your personal Lord and Savior. 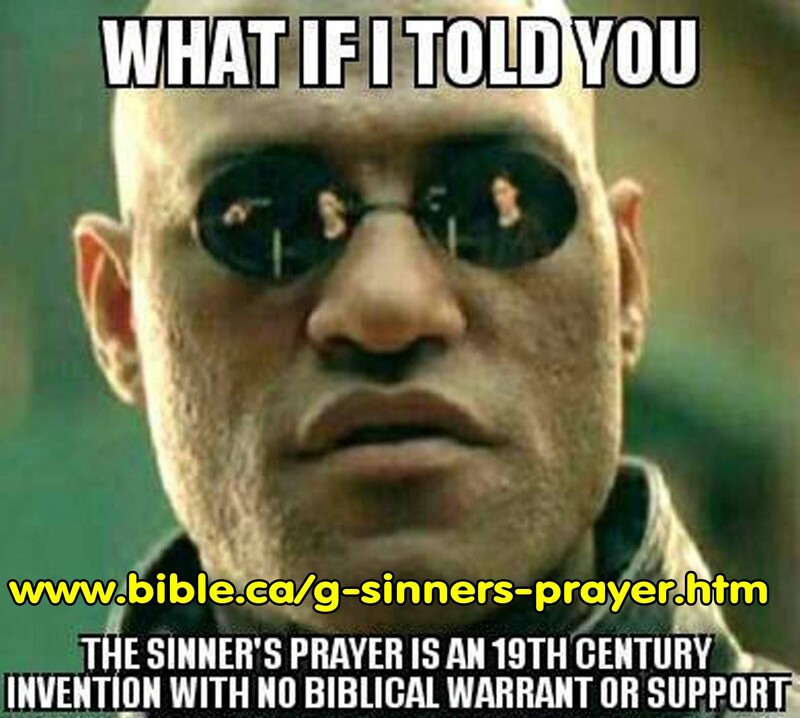 Those phrases are contemporary inventions, NOT scriptural passages. To be better put, those phrases are TRADITION and as far as my research has led me, they are Baptist tradition. Every time God starts or renews something it’s with “water and spirit,” not just by what some Christians refer to in the Book of Romans. We shall not cherry pick which verses in the Bible we want to follow and which ones we do not. By doing that we make ourselves a “Cafeteria Christian” picking and choosing what we want. I will explain how Romans salvation ties in with many other verses in the Bible and how salvation is not just believing Jesus is our Savior and confessing it. Here you see God forming the earth and creation and the first two things he uses to form it are water and Spirit. Genesis 8:6-12: When God washed the earth with the Great Flood to start all over again due to the corruption of man, what did he use? He used water and a dove that Noah continued to send out from the ark. What did the dove represent? The Holy Spirit of God. According to Stephen Ray, a former Baptist and now Catholic apologist, claims that this verse was never in his Protestant Bible. Another new beginning… God’s children of Israel are in the land of Egypt and are under the persecution of Pharoh. He uses water (parts the Red Sea) and Spirit (pillar of fire and cloud). He saves them from the enemy and what is the new thing God creates? The nation of Israel. Ezekiel 36:25-29: In the Book of Ezekial in chapter 36, we are told what the new covenant is going to look like. “I will sprinkle clean water upon you, and you shall be clean from all your uncleannesses, and from all your idols I will cleanse you. A new heart I will give you, and a new spirit I will put within you; and I will remove from your body the heart of stone and give you a heart of flesh. I will put my spirit within you, and make you follow my statutes and be careful to observe my ordinances. Then you shall live in the land that I gave to your ancestors; and you shall be my people, and I will be your God. I will save you from all your uncleannesses, and I will summon the grain and make it abundant and lay no famine upon you. Again, God saves with water and spirit and gives a new heart and a new spirit. 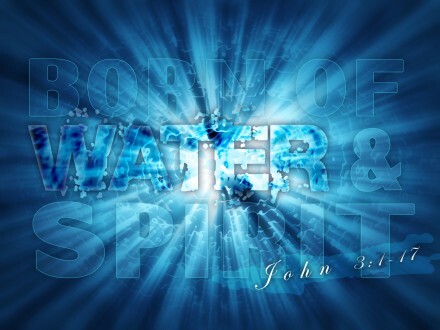 Before Jesus began His works… before He performed His miracles, he was baptized with water and spirit. There are plenty of other verses where God uses water and Spirit to start something new. These are just some of them. 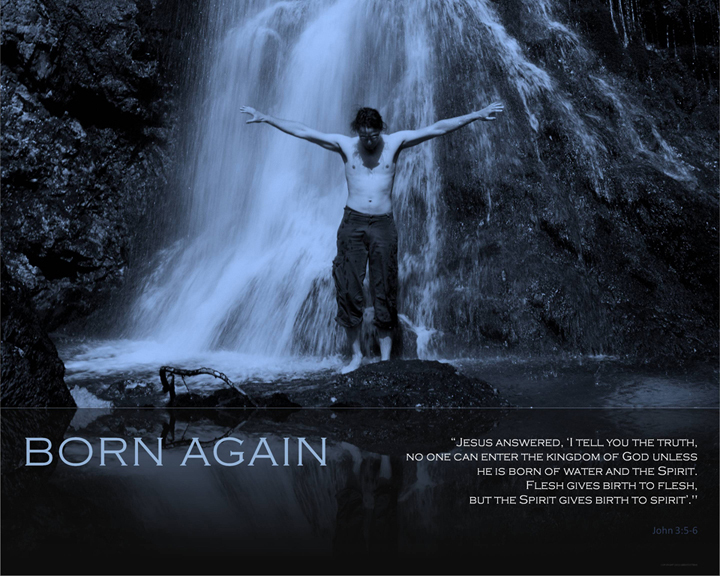 We are not born again by some sinner’s prayer or by “asking Jesus into our lives as our personal Lord and Savior.” We are born again through water and spirit. It is clearly shown throughout the Bible that God gives birth to something new with water and spirit. I hope this clears up a lot and everyone has learned something from this post. I would love to read some of your comments on this post.